ADULT ORTHODONTICS — Its our specialty. It’s never too late to be your best !! Earlier dentists used to recommend only young children (in growing age) for braces , but now with the advent in technology even adults can opt for orthodontic treatment. Braces have evolved considerably in the last 15 years. Breathe easy, the days of being a true “metal mouth” are over and more lightweight and cosmetically friendly options are out there. The brackets are smaller and we don’t use all the bands or appliances that wrap all the way around [the tooth] like in earlier days . 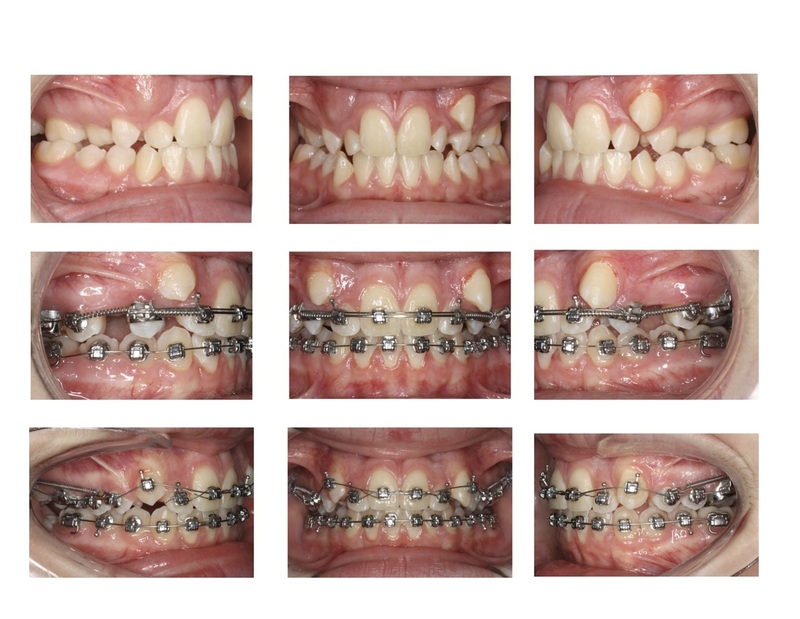 Now, we use bonded brackets that are a lot more smaller or the clear braces that are a lot more cosmetic as far as their appearance is concerned. Is teeth straightening just about having a great smile? Correcting crooked or misaligned teeth isn’t just about creating a picture-perfect smile. It can help protect the long-term health of your teeth.